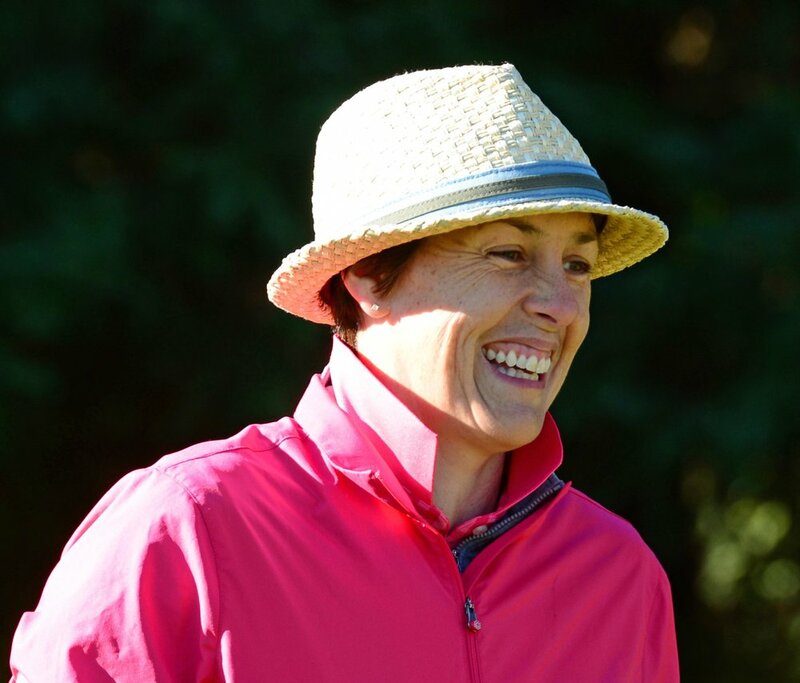 Born and raised in Memphis, Tennessee, Total Body + Mind Golf LPGA pro, Amanda J Beeler got into the game of golf as a child when her late grandfather “Papaw” would take her on his weekend golf outings to give her mother some free time. She was interested in more aggressive sports, but Amanda’s mother convinced her to try out for the high school golf team. She made it to the state tournament as a sophomore and by graduation she was breaking records. This led to her being recruited to play scholarship golf for Arkansas State University in Jonesboro, where she majored in Sports Management and ended her collegiate golf career with top personal and team finishes. 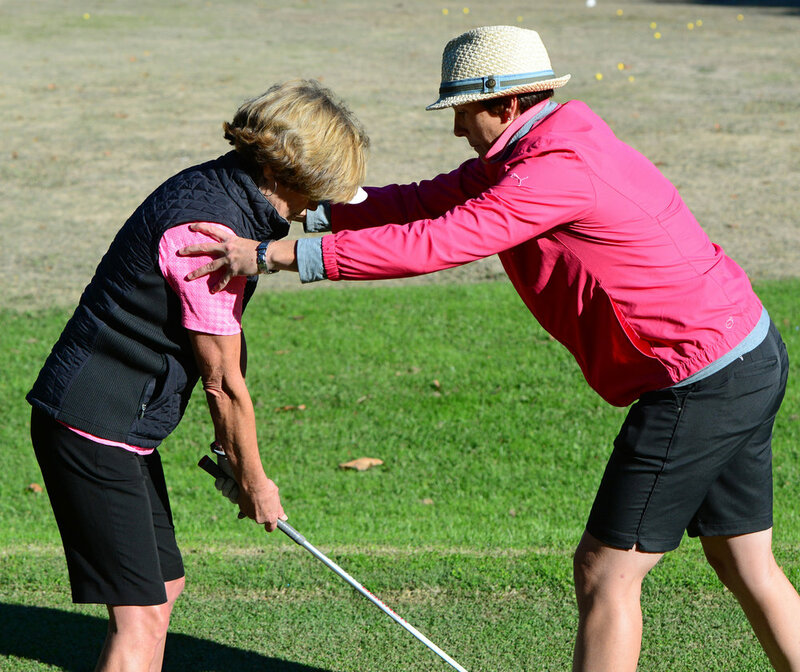 Amanda is regarded as one of the top golf instructors in Sonoma County and the Bay area. 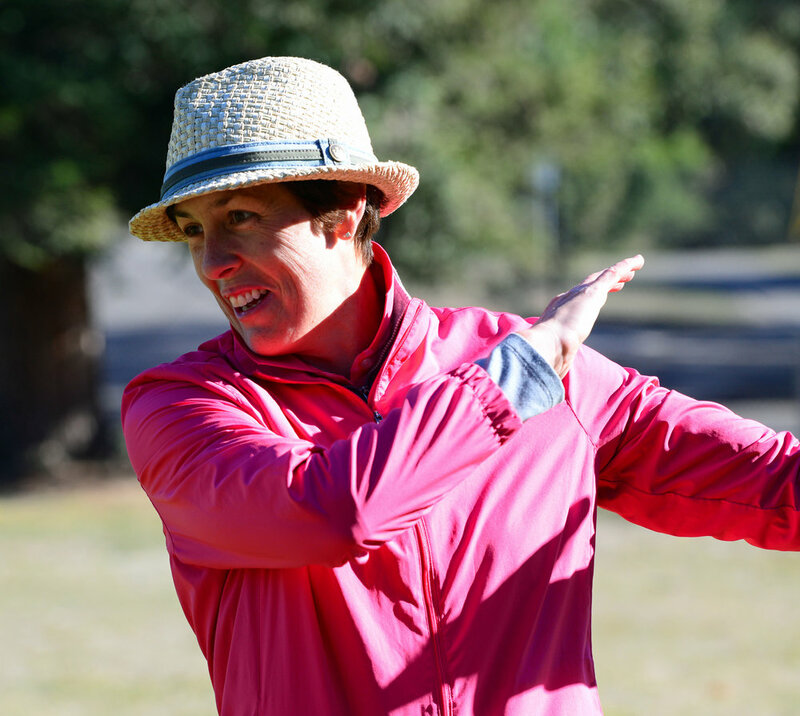 After launching her career with The First Tee of Memphis and then of The North Bay in Healdsburg, Amanda became the Teaching Pro at Healdsburg Golf Club where today she offers private and group lessons, playing lessons, clinics, and organized golf trips. 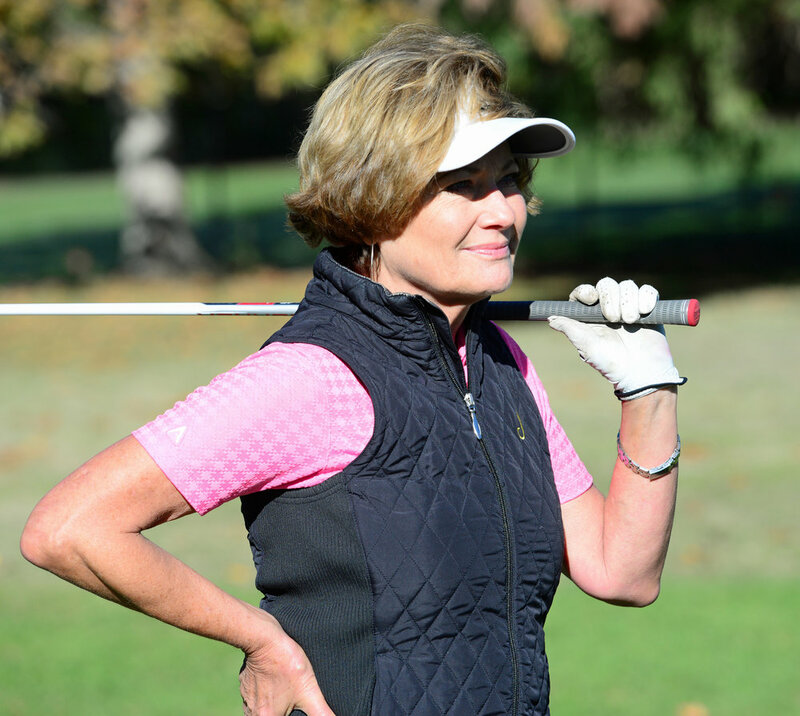 She is a member of the LPGA Teaching and Club Professionals and received her Class A credentials. She is also a certified U.S. Kids Golf coach, and a Tathata Golf Certified Movement Specialist. She is dynamic, grounded, and joyful. 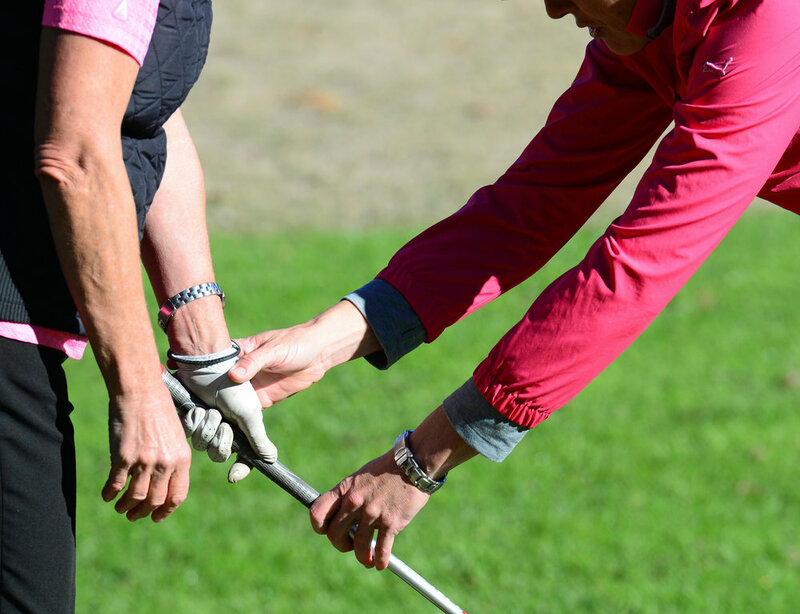 Her approach to instruction is rooted in the knowledge that the golf game is rich and complex, and that we as humans are too. "I work to equip myself to move through life with strength, empathy, and gratitude. It has taken time to develop those skills and I continue to sharpen them everyday. 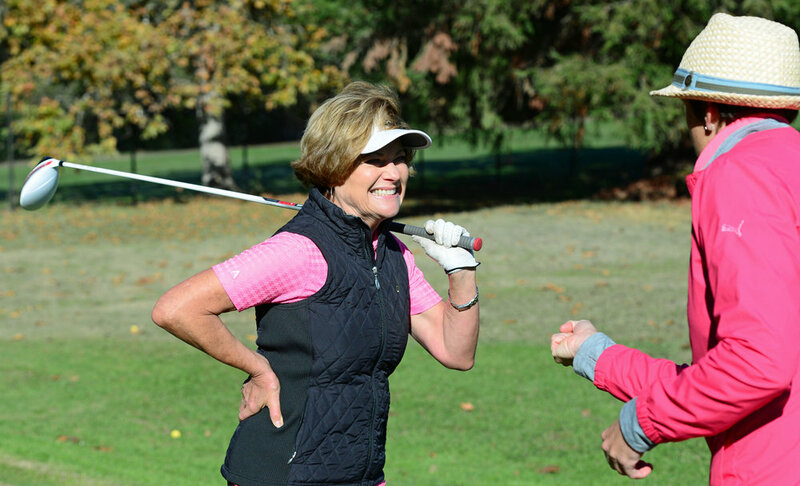 I believe that my golf game, and that of my students, requires the same level of care and attention, and that putting in the time and effort to do so can be fun and up-lifting."